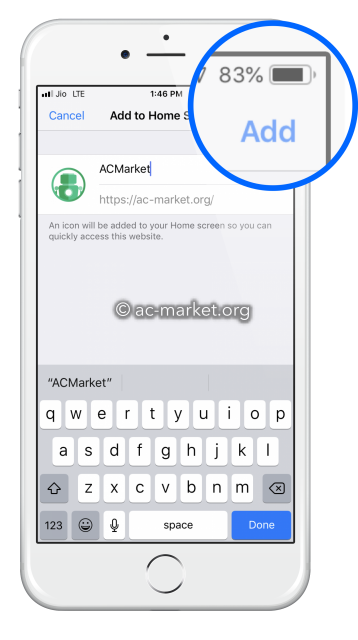 This method explains the download method for ACMarket web app on your iPhone for “QUICK” access to the iOS apps. Any iOS user can download AC Market, and there is “NO NEED to JAILBREAK” your iPhone. 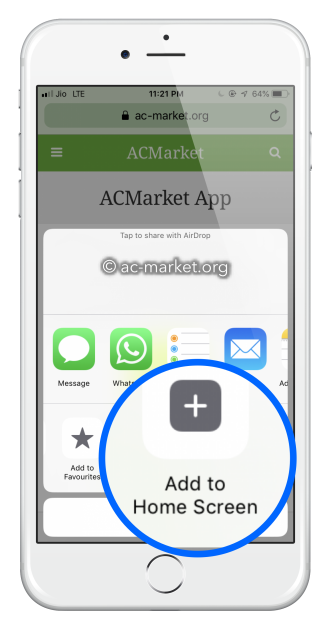 Here’s how you can get ACMarket iOS apps on your iPhone. On your iOS device Tap on the download button below. 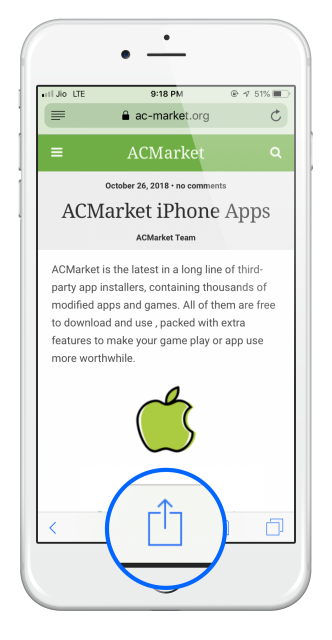 Tapping on this app will take you straight to our AC Market iOS Download page where you can be kept up to date with all the latest Free iOS apps. Every day, iOS users are installing unofficial apps like AC Market as a way of being able to use the apps, games, and tweaks that Apple denies them access to. Apple will revoke the certificate for these unofficial apps regularly though, causing everything to crash without warning. With a VPN installed on your device, you can prevent this from happening and protect yourself online at the same time. 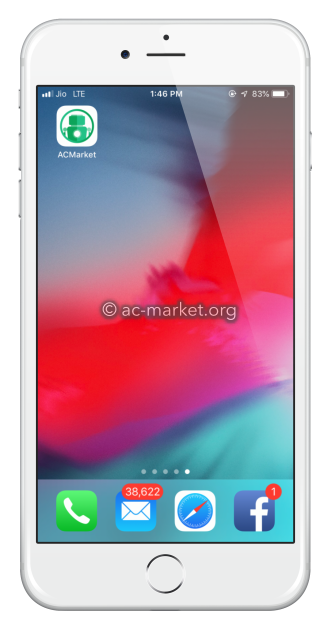 Since an Official ACMarket app for iOS is not available, there are many good alternatives that you can try on your iOS device and all for free. One such app installer is TweakBox. Check out tweak box and more Apps Like ACMarket for your iOS device in the given list. If you have an Android device, you can use this app installer straight away. For iOS users, a release isn’t too far off and following the steps above will keep you in the loop. You can also follow us on Facebook for instant updates. I am sorry, but I can not get it to work I can not do the step with clicking the “place on home page” or something like that. Please help I REALLY enjoy the App. hey , as you can see. there is no ACMarket app for iOS . try an alternative . what is the issue that you are facing. sure we will do this . hi, you have to swipe left to bring up that option.